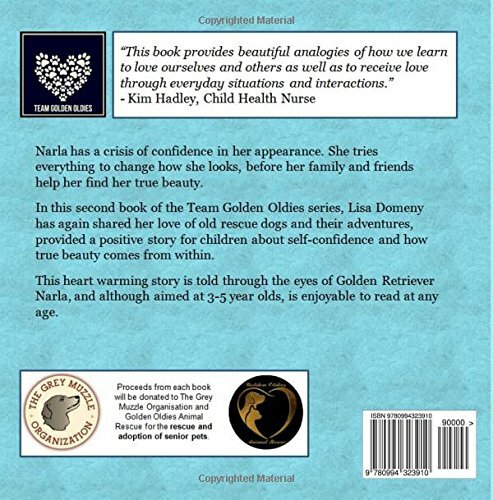 Can Narla’s friends help her see her own beauty? 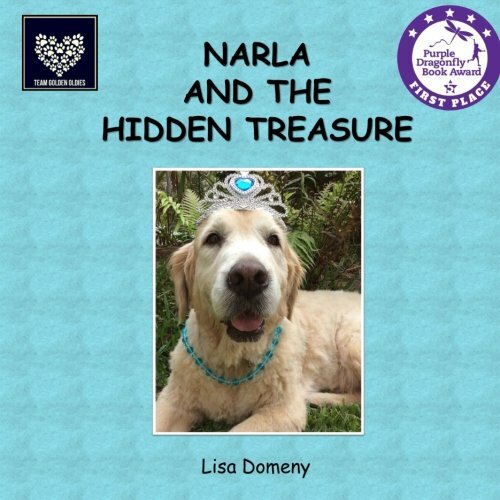 Narla has a crisis of confidence in her appearance. 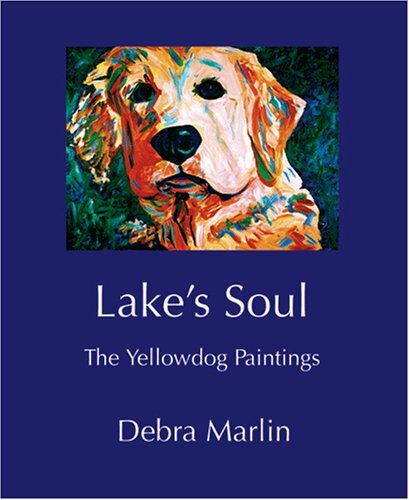 She tries everything to change how she looks, before her family and friends help her find her true beauty. 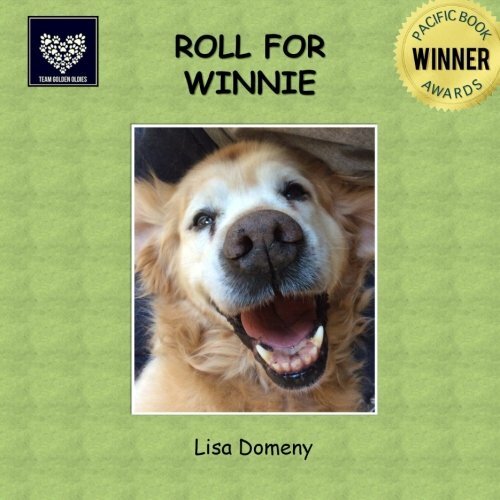 In this second book of the Team Golden Oldies series, Lisa Domeny has again shared her love of old rescue dogs and their adventures, provided a positive story for children about self-confidence and how true beauty comes from within. 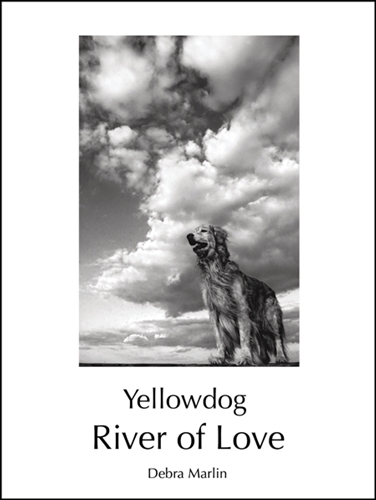 This heart warming story is told through the eyes of Golden Retriever Narla, and although aimed at 3-5 year olds, is enjoyable to read at any age.